Schools do what they can. We do what they cannot. There are times when your child struggles, and your school seems unable, or just unwilling, to help. Perhaps the school is so obsessed with "tracking" students that they refuse to let your child in an honors class. Perhaps your child is really struggling with math, and they just don't seem to know how to improve that situation. You may have asked for extra help, but found that it wasn't really making any difference. Or your school may have just refused your request. You may be getting the feeling that your school cares a lot more about its own concerns than about what will actually benefit your child. 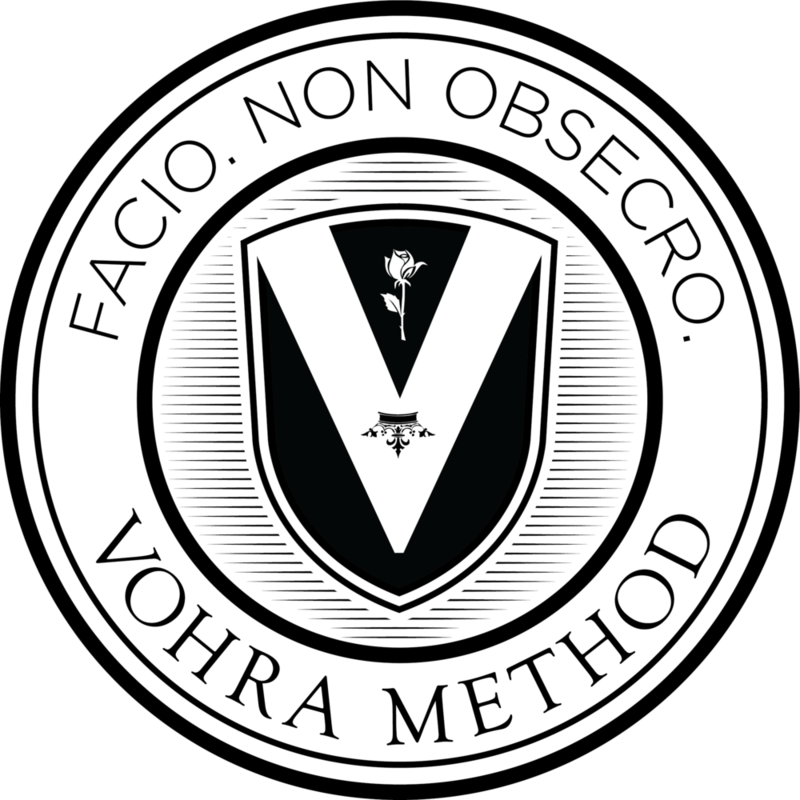 If your child's school makes excuses for why they couldn't teach your child math, reading, science, or any other subject, then it's time for the relentlessness of Vohra. We will go through all the basics and create a solid foundation for your child. We will do as much review as your child needs, even if it takes months. And we will help your child become the skilled, brilliant individual he or she is meant to be. We know how to turn failing students into thriving students. But it will take time. To catch a student up can take an entire summer of intensive training. But we will make it happen. We can go over every missed test question and we can make new questions that practice those same skills. We will do whatever it takes to make your child great at math and reading, and everything else. Why is a student bored in school? Some students move ahead quicker than others. Sometimes they make a few careless mistakes and get placed into a lower level course. Schools will often insist this placement is correct because of those small mistakes. They will not attempt to push that student into the next level up. We will start by fixing those small mistakes. Careless errors are almost always caused by not writing out all steps, forgetting one or two basics, or being taught too many clunky formulas. So, we force all of our students to write down all steps all the time, we reinforce all basics whenever we see a gap, and we "unteach" those clunky formulas while reinforcing only the simplest and most practical formulas. Then, we start moving your child as far ahead as possible. We challenge our students the way they want and need to be challenged. And when they move forward enough, it puts natural pressure on the school to allow them to test into the next level up. This allows them to learn at a more challenging level in school, and it puts them in a position to take the more challenging courses in high school that will help set them above the rest for their college applications. We will help you fight the indolence of your child's school. But if you're looking for a better option, a school that will fight for your children not against them, please consider Vohra Academy.